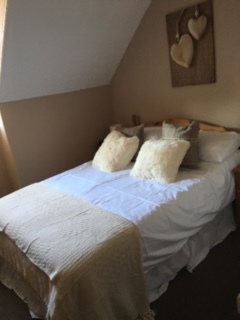 We have five cosy bedrooms, all individually decorated and with en-suite facilities. Stunning sea and golf course or beautiful village and forest views. 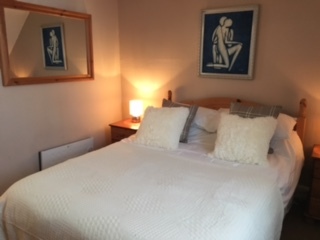 We are dog friendly and have one room that is allocated as our guests with pets room – please contact us to book.